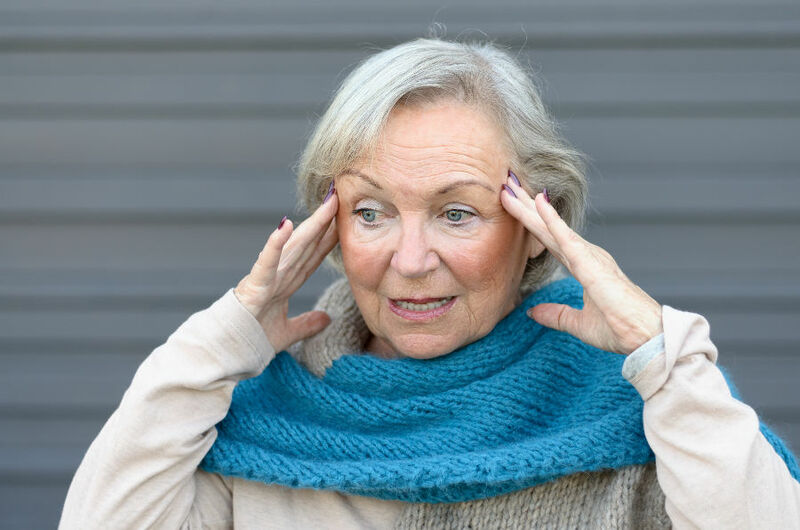 Parkinson’s disease is a progressive neurological condition marked by tremor, muscular rigidity and slow imprecise movement. 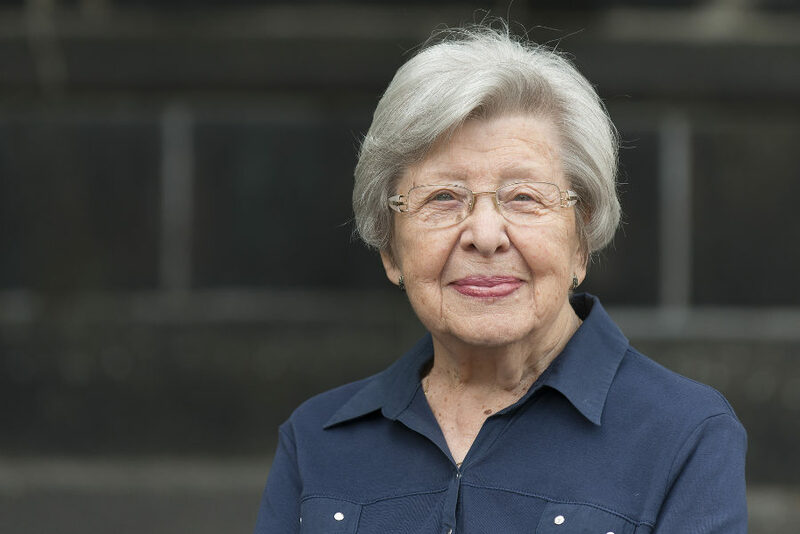 Understandably this leads to normal day-to-day tasks becoming difficult, including use of the bathroom. A recent job installing a walk-in bath for a customer, resulted in an extremely nice thank you letter from the daughter of one of our customers. 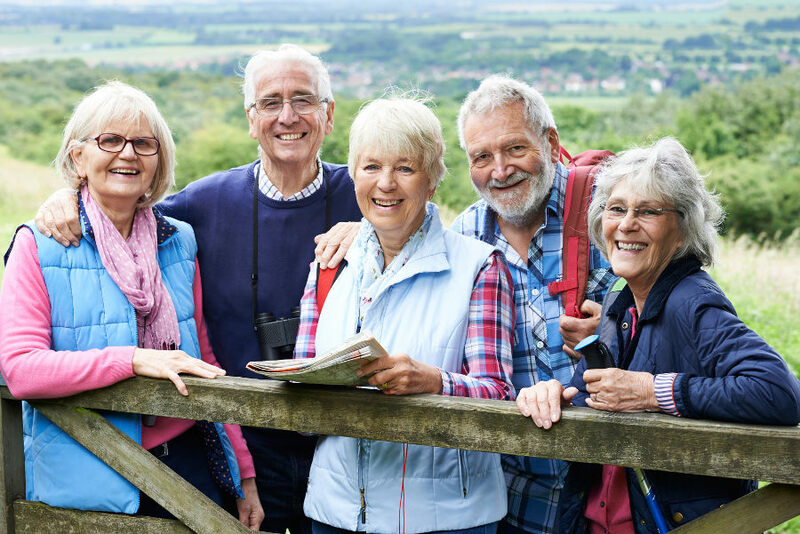 Bath Lift Or Walk In Bath – Which Option Is Best For You? 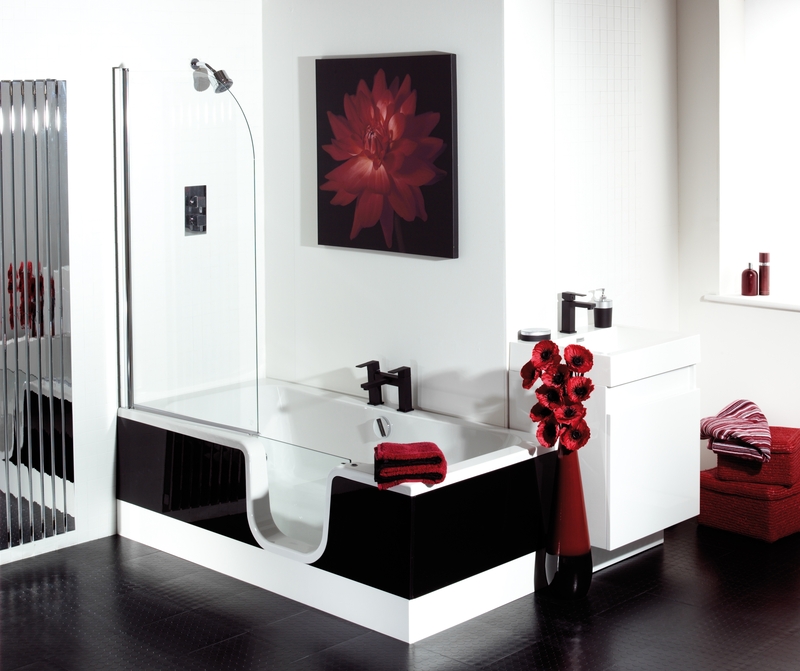 Bath lifts are often a popular choice for people who find a bath difficult to use. They are inexpensive and simple compared to installing a new bathroom designed around an end user’s requirements. However, they are often not suitable for everyone. 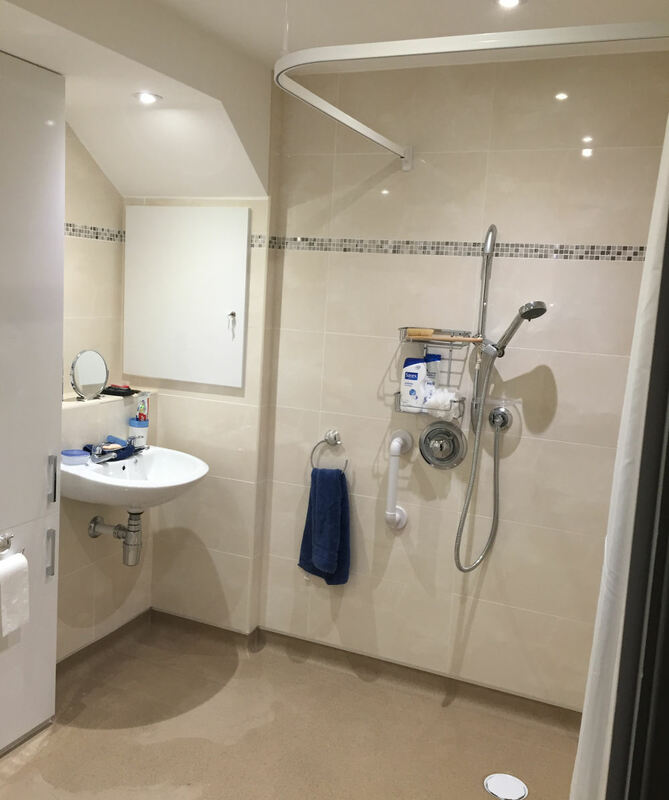 Choosing and installing a new accessible bathroom is a considerable investment, and is one that needs careful thought and planning to make sure it meets the needs of all users. 1) How high is the step into the walk-in bath? Quotes, quotes, quotes. 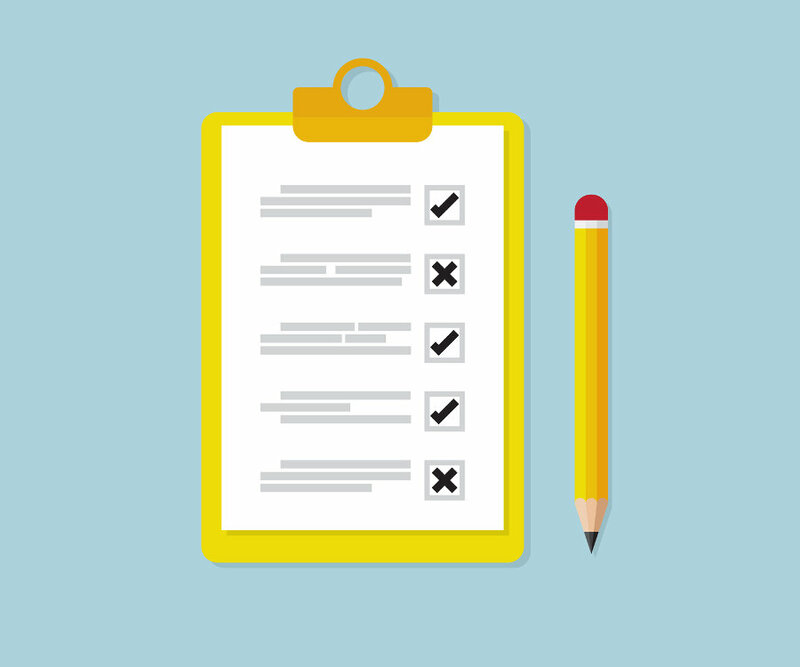 If you’re serious about installing a new mobility bathroom you’ve quite likely obtained a quotation from at least two or three companies in order to have a comparison. 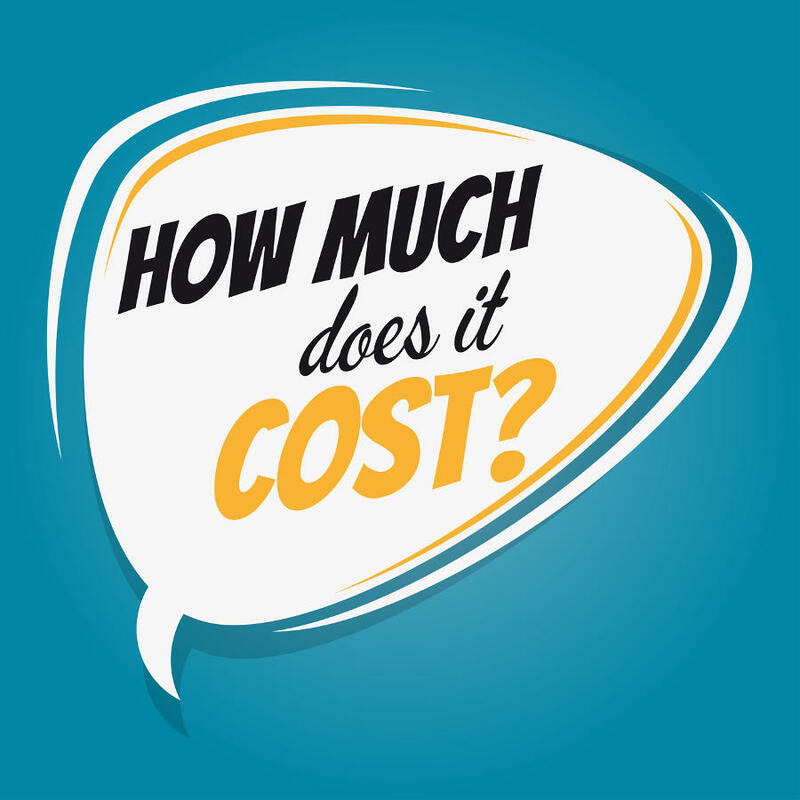 In some cases you might receive a quote for exactly the same walk-in bath or shower products, but find the pricing is quite different according to the supplier you use. 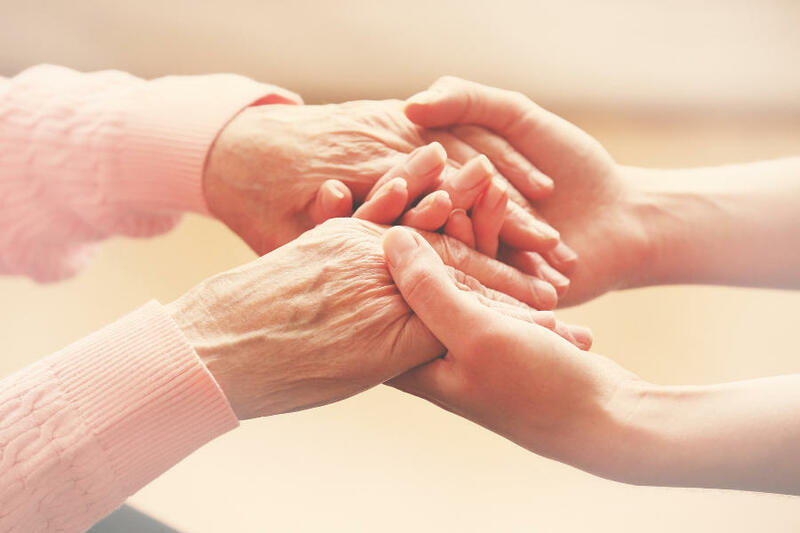 If someone’s mobility is becoming impaired by the onset of old age problems or a disability, some thought should be given to future needs around the home, especially the bathroom. 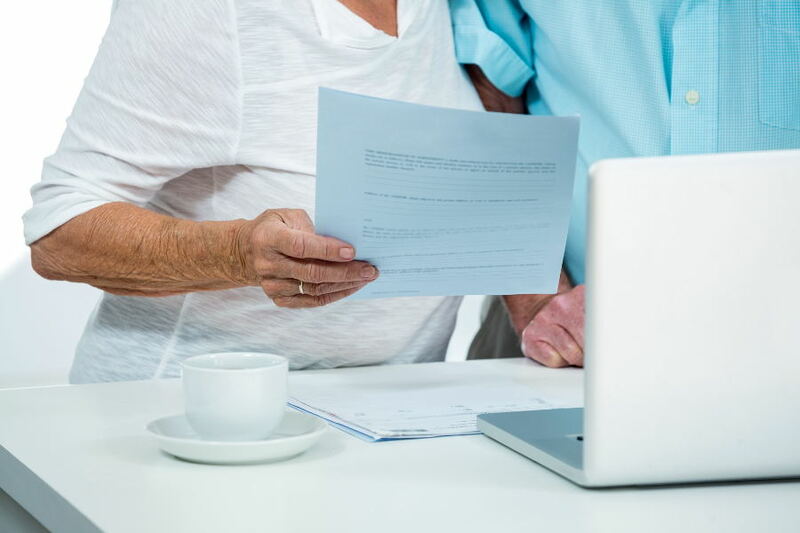 Some medical conditions can lead to a decline in mobility as time goes by, making a bathroom that is manageable today, difficult to use in future. 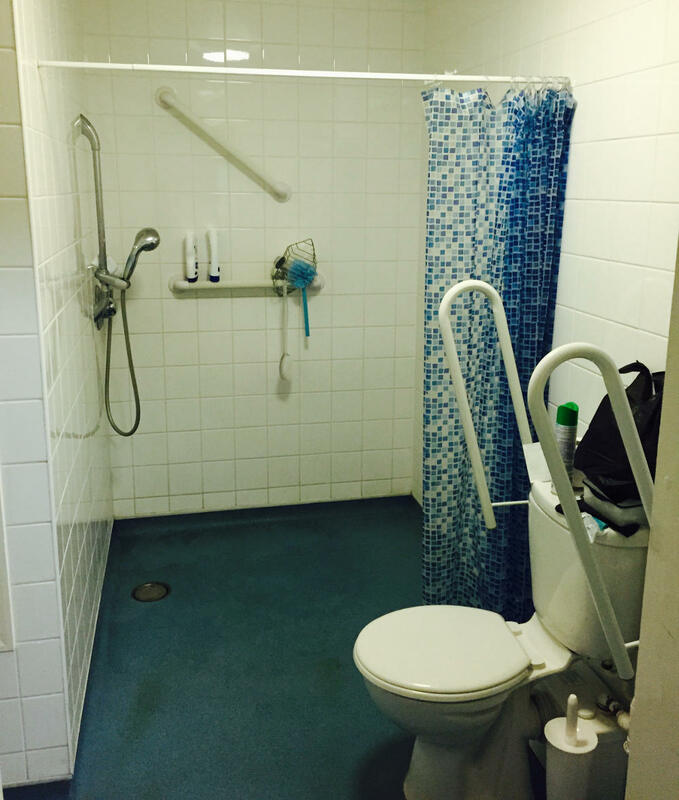 Bathrooms come in all shapes and sizes which can make them more difficult to use if a person’s mobility becomes impaired in some way. What was once a bathroom that could be used without a second thought can fast become treacherous ground. 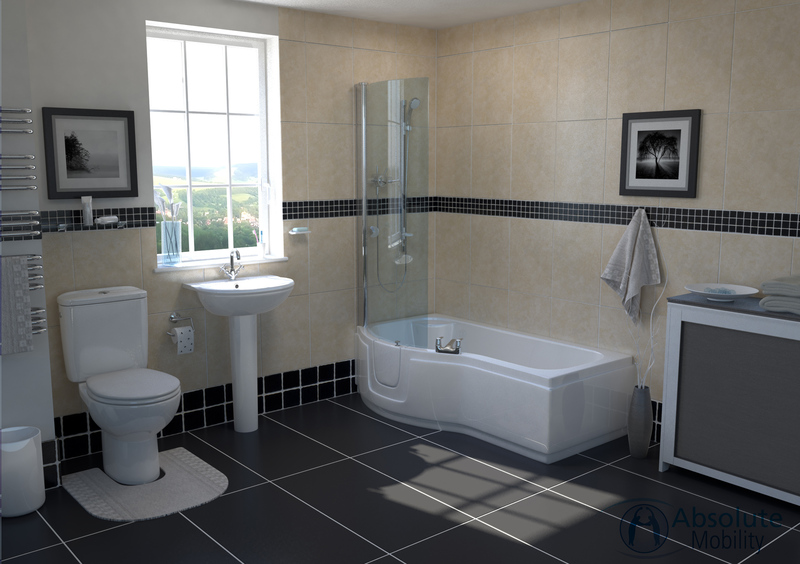 When the bathroom becomes difficult to use it is time to consider making changes, This may mean a new walk-in bath or a shower or wet room. 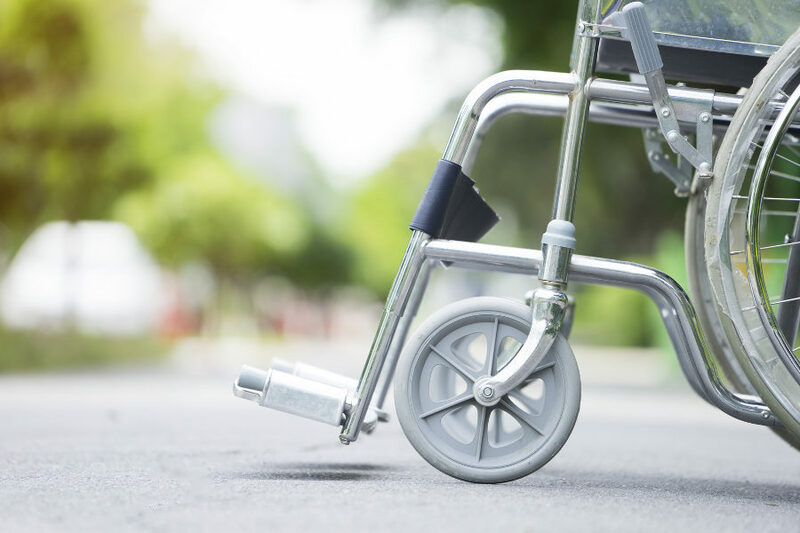 Disability or chronic conditions can have a debilitating effect on a person’s ability to manoeuvre in the bathroom, making the bathing experience fraught with hazards and difficulties. 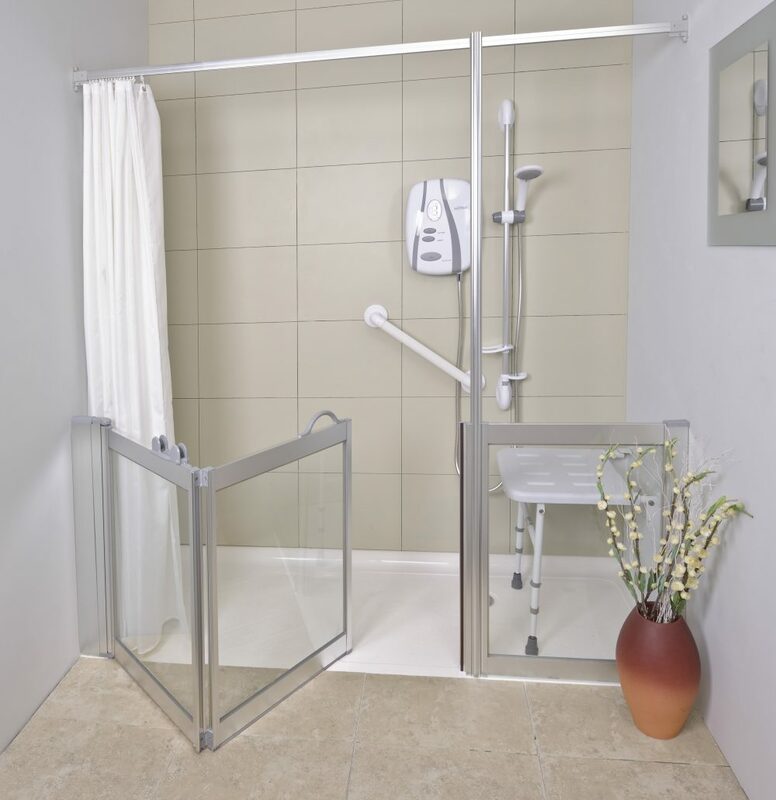 The height of the bath tub or the height of the shower step can pose an real obstacle for people with restricted mobility. 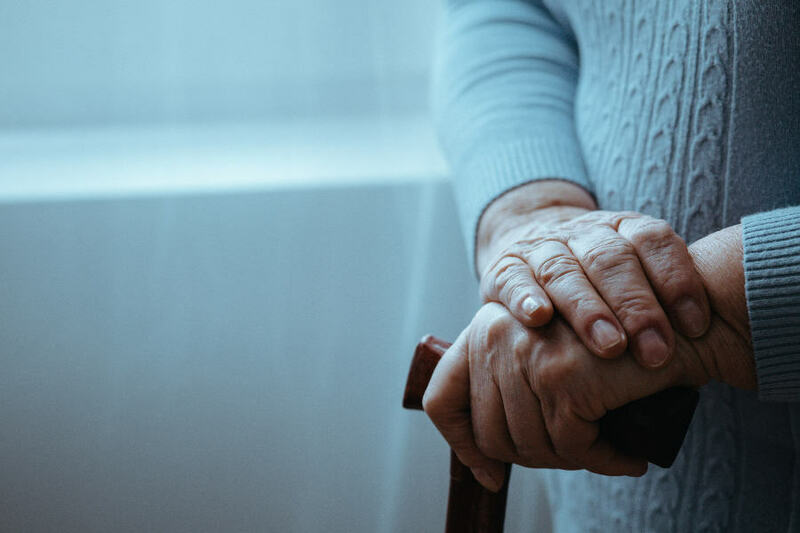 Alzheimer’s disease is the most common cause of dementia in the UK affecting 850,000 people, with numbers set to rise to over 1million by 2025. How much is a new accessible bathroom? 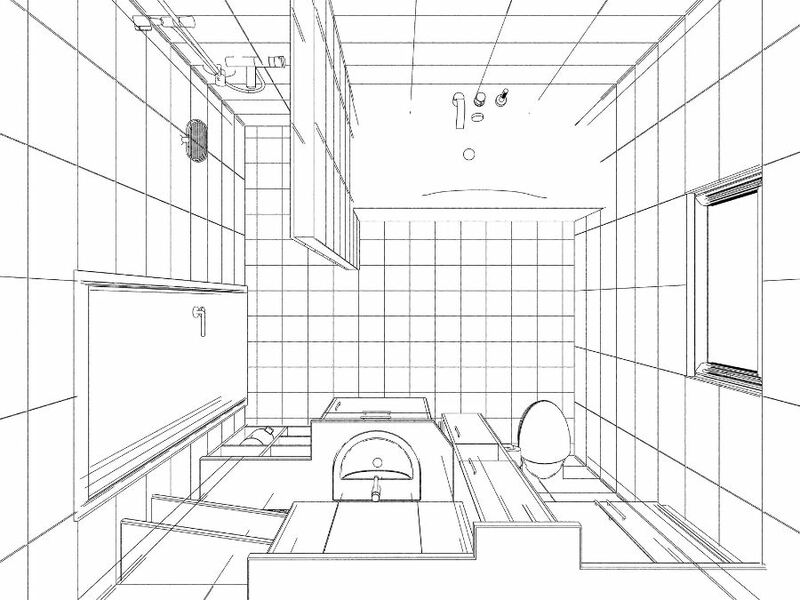 Anyone thinking of installing a new accessible bathroom will wonder about the cost fairly early on. 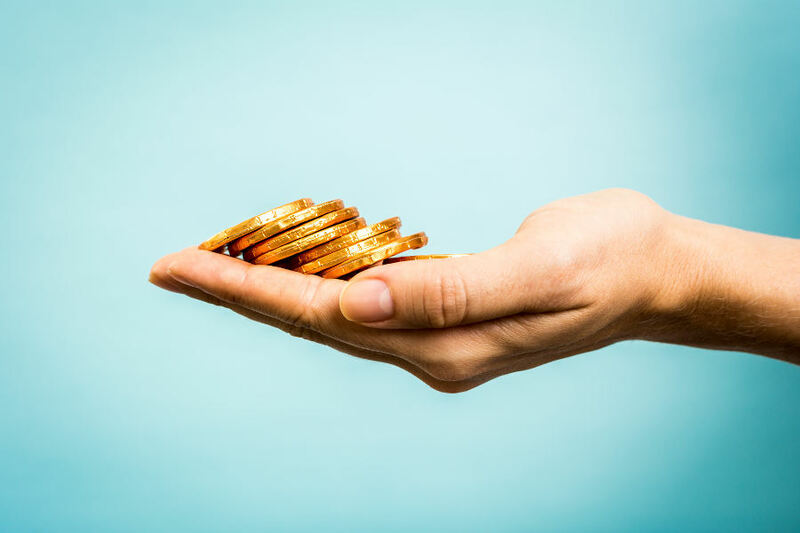 Budget is a big part of the project and everyone wants the best value for what they spend. 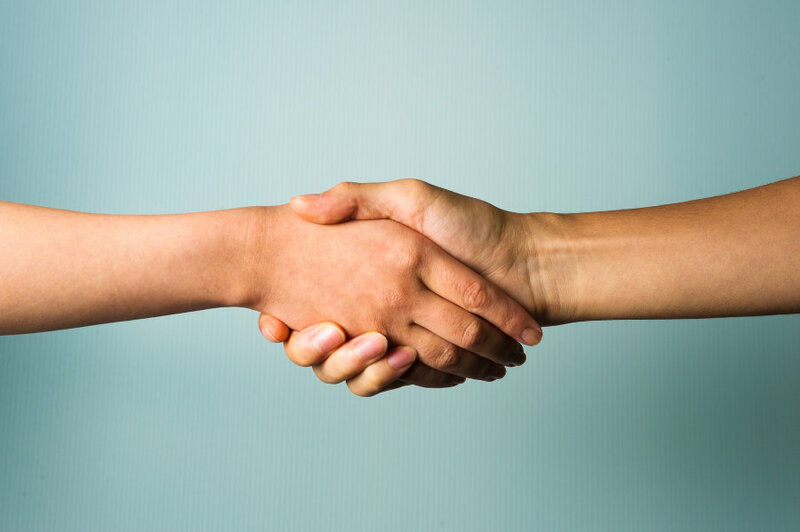 Last year, we were approached by a local customer who now lived on the ground floor of his house due to a progressive disability. 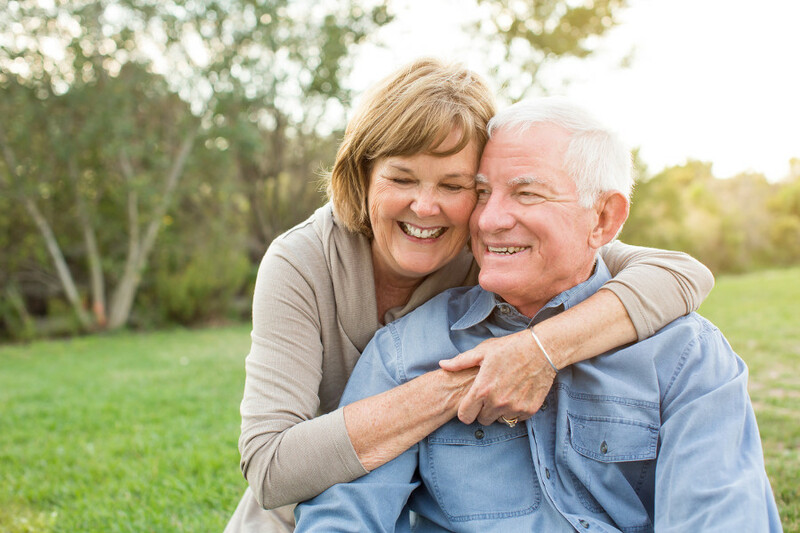 He wished to remain living in his family home surrounded by many years of memories and did not want to move. 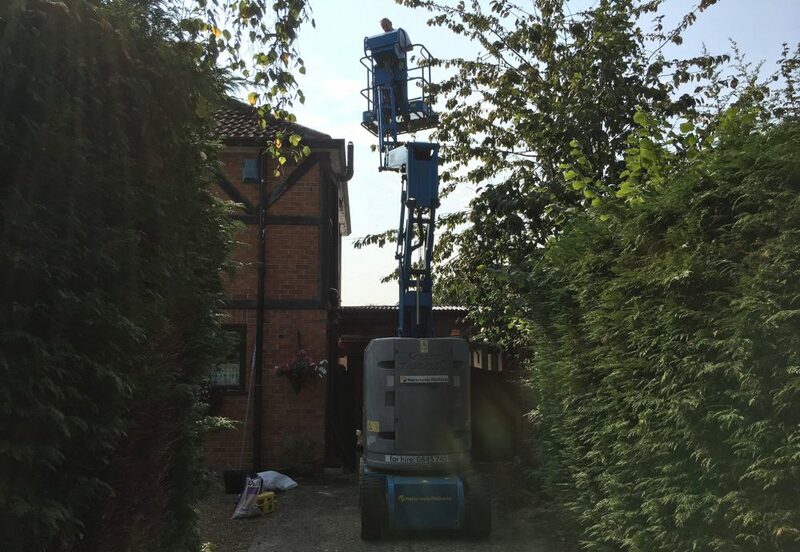 A recent job presented us with a novel situation. On our first appointment at the customer’s address we noticed the soil stack on the outside of the property was made from asbestos. Everyone knows this material can be harmful if disturbed or broken up. However, it is safe enough if left in place and undisturbed; hence its presence at the property was not a major concern at first. 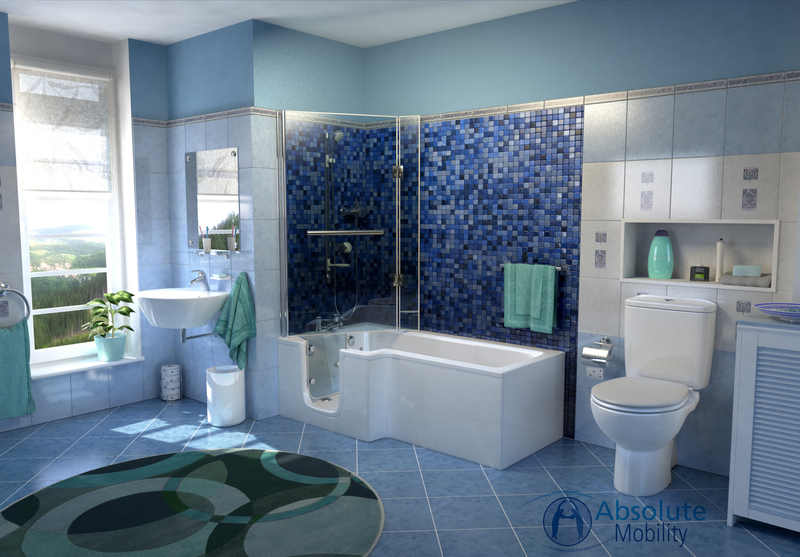 To help you wash away those January blues, Absolute Mobility are offering 15% off all supply only products and £500 off supply and install walk-in baths and showers. Looking for a Walk-In Bath? Make sure you book an appointment with us this festive season! It’s almost Christmas, the season to be jolly! 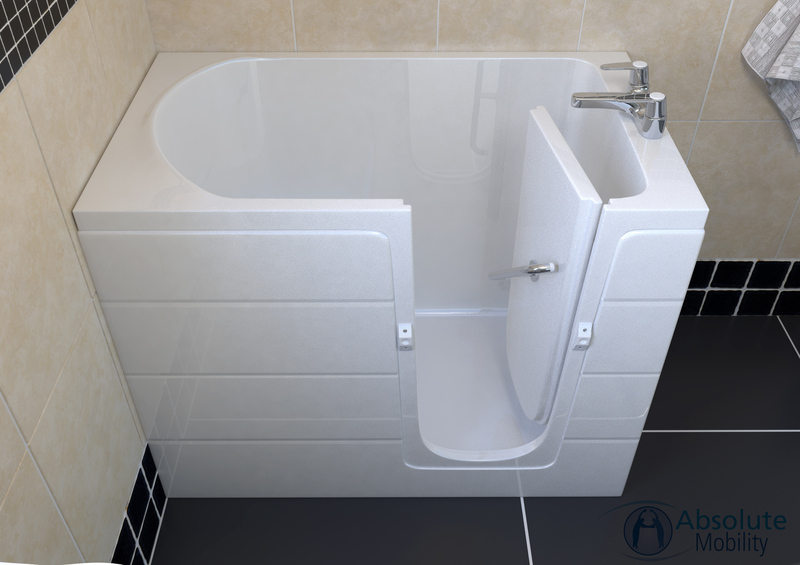 So make sure that yourself or your loved one bathes in comfort in 2016 with one of Absolute Mobility’s fantastic walk-in baths. 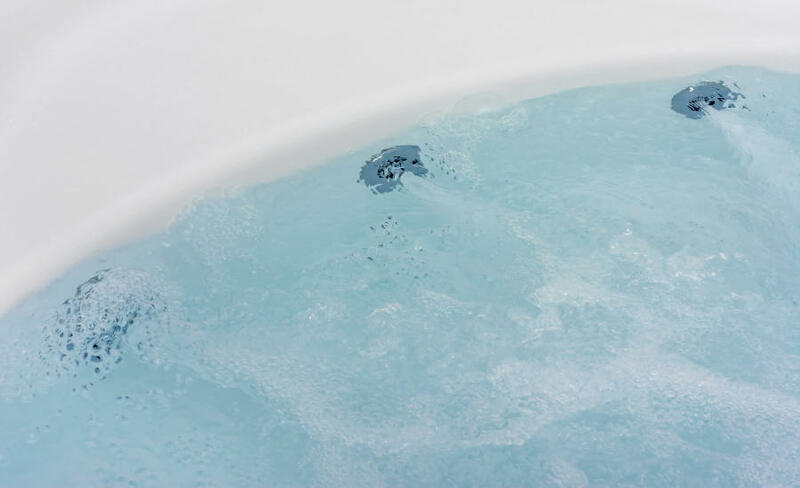 Invented to make the bathing process for those who are less able both simpler and safer, we have a wide range of products to choose from to suit all needs. 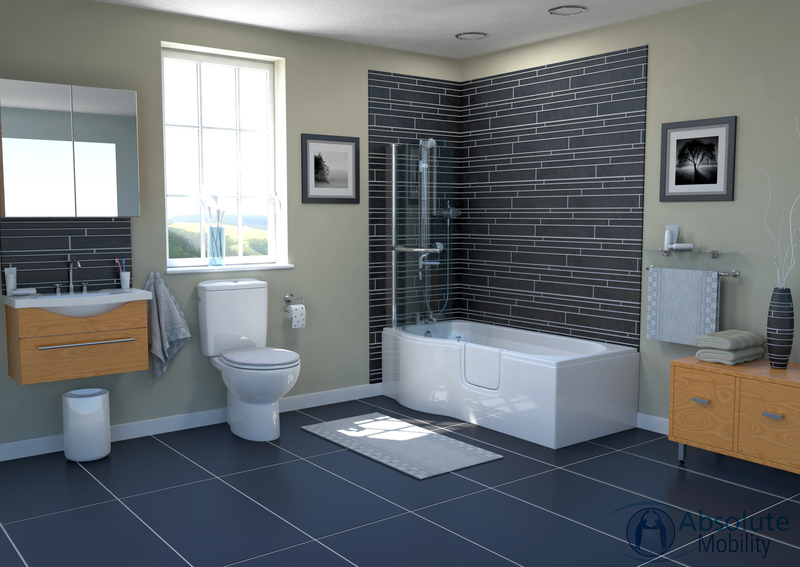 When designing your bathroom, there shouldn’t be a trade-off between accessibility and appearance. 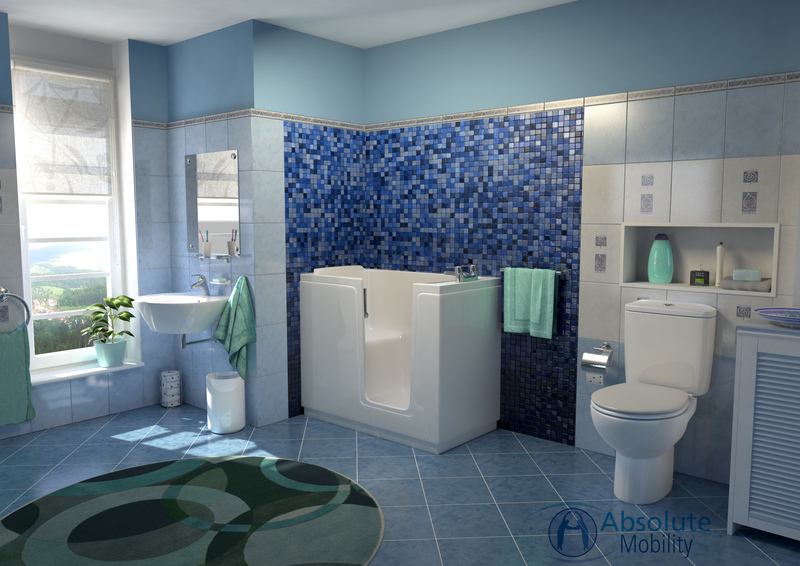 At Absolute Mobility, we understand that practicality and style can go hand in hand so we’ve put together some bathroom design ideas that incorporate our easy-access products.